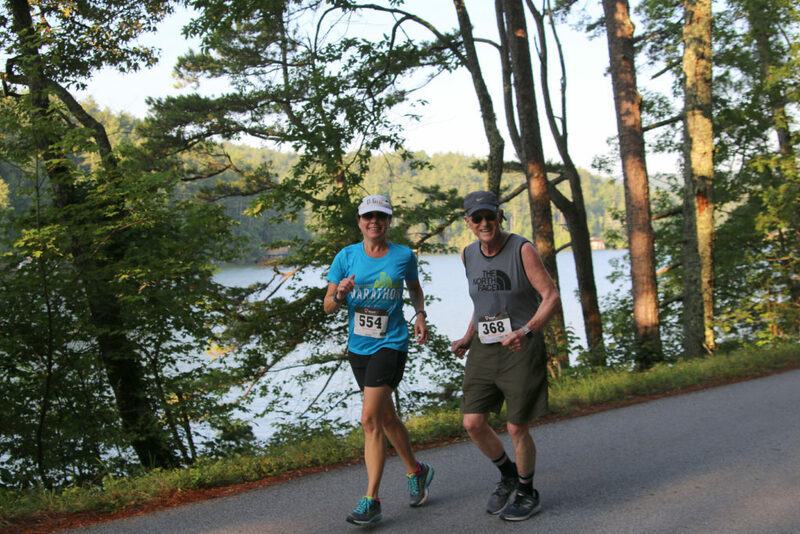 The organizers established this as a fun holiday weekend activity that would bring families and friends together on Lake Rabun. 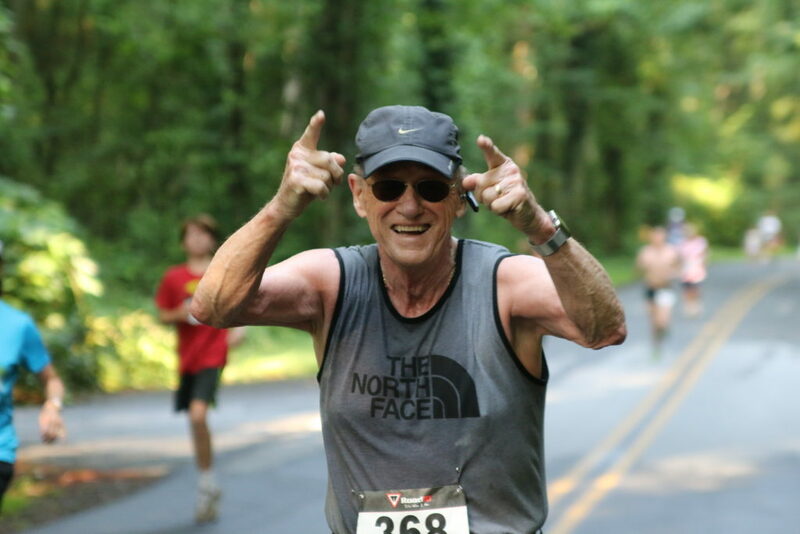 But the good time has serious and meaningful purpose. 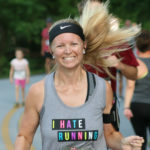 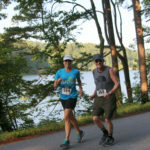 Proceeds go to the Lake Rabun Foundation, which helps fund many local charities including F.A.I.T.H., Habitat for Humanity, Rabun Christian Food Ministry, and the Lakemont-Wiley Volunteer Fire Department. 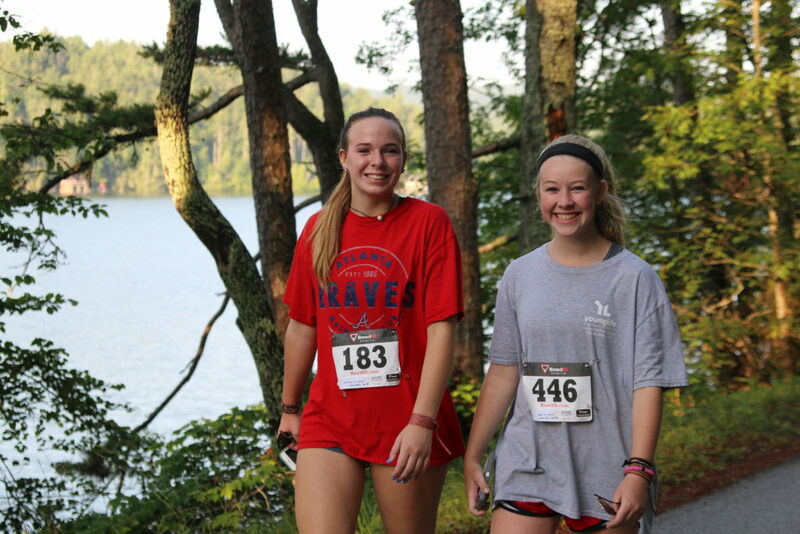 But the lion’s share of the LRA Foundation money goes to the Lake Rabun Foundation Scholarship Program. 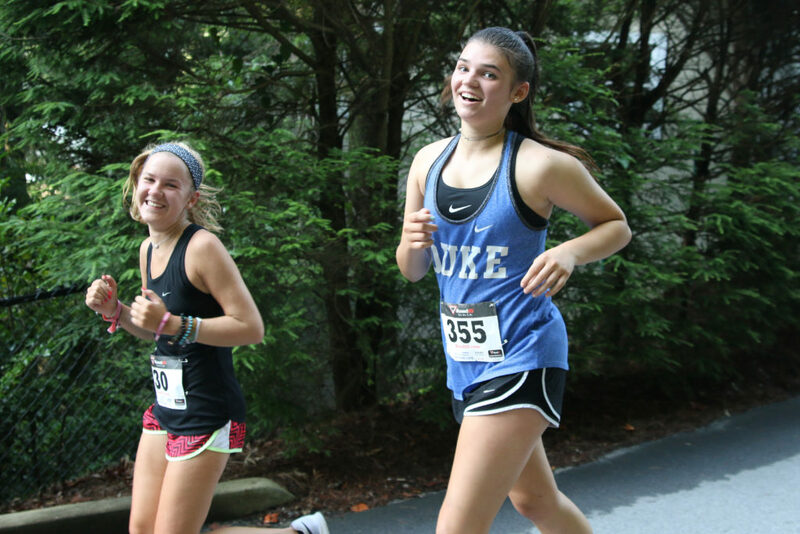 Since its inception in 1987, the Fund has helped over 100 Rabun County high school seniors attend college. 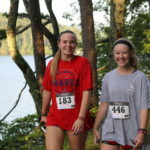 This year more than $50,000 will be awarded to 28 Rabun County students for college or technical school tuition. 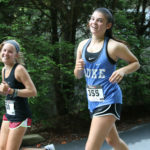 They are chosen based on academic achievement, financial need, character, and community service. 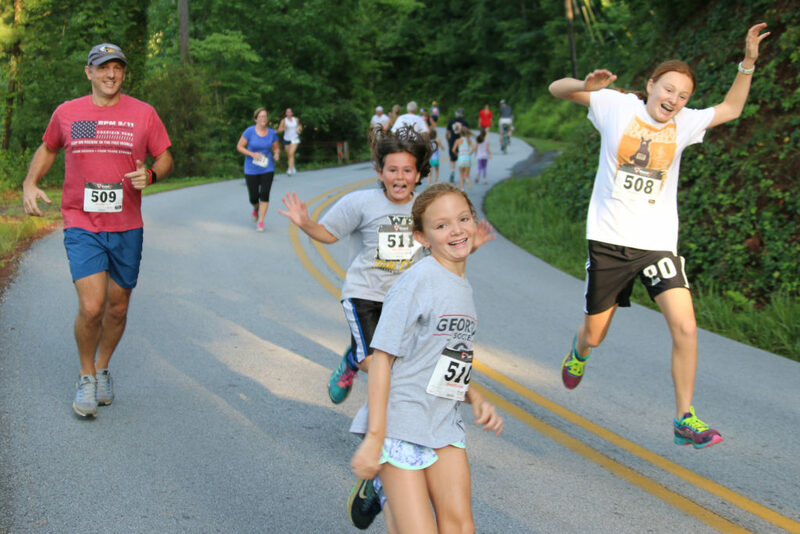 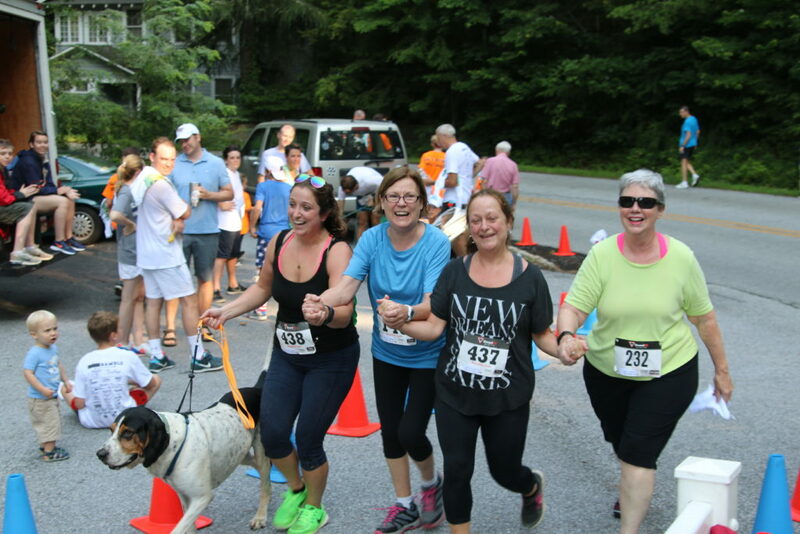 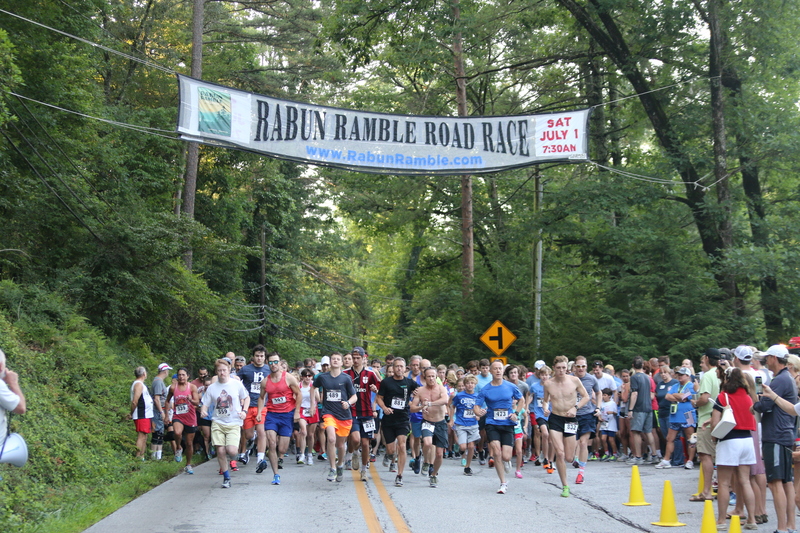 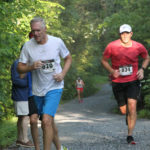 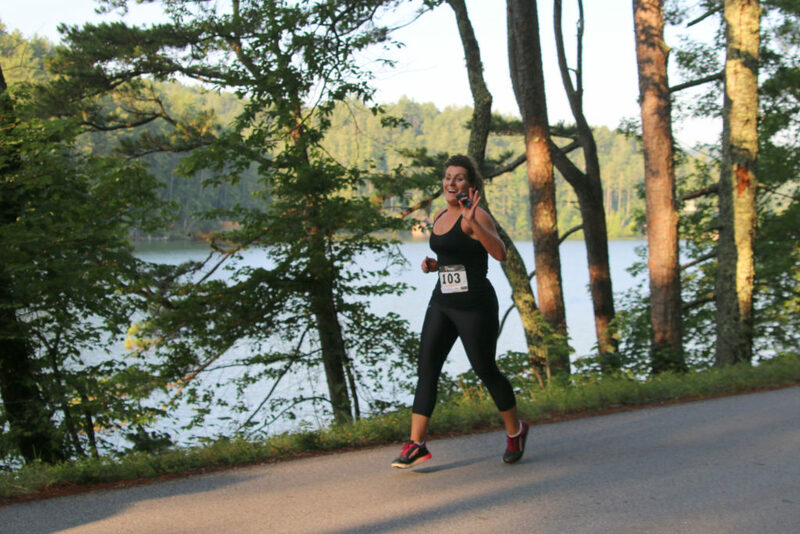 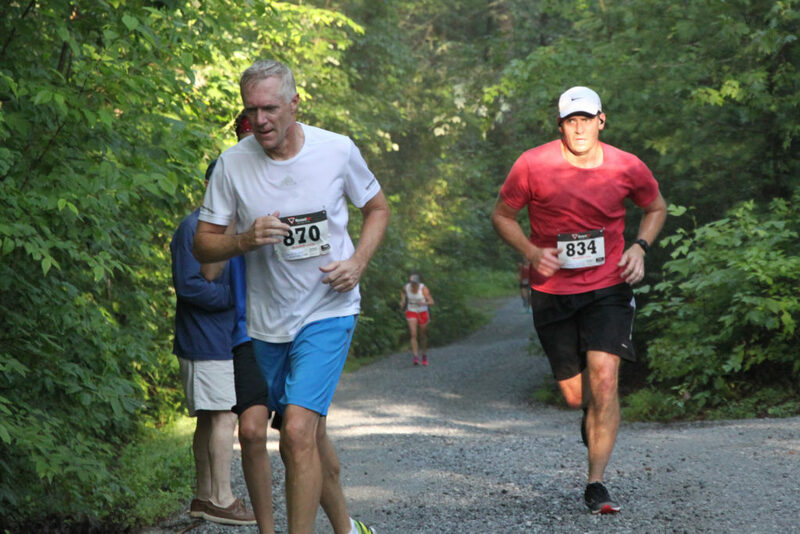 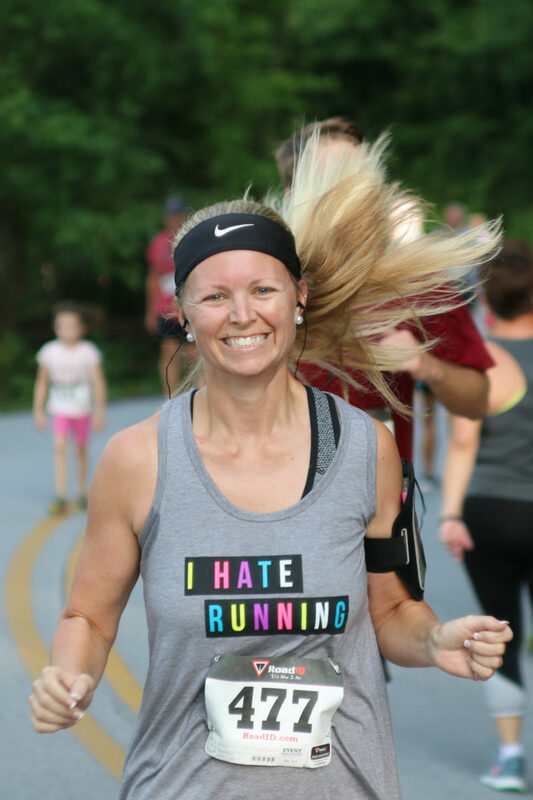 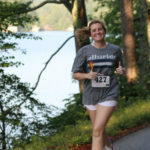 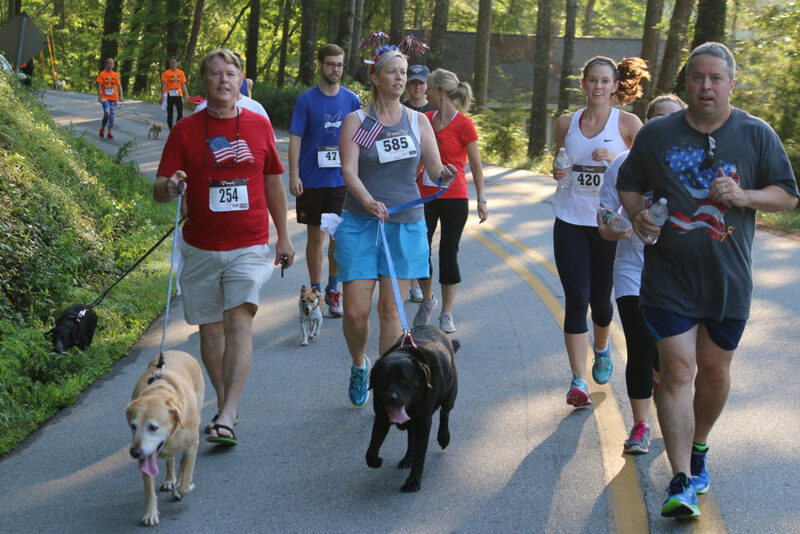 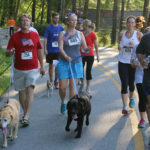 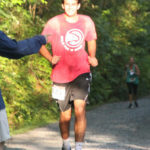 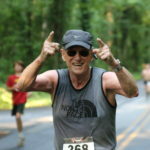 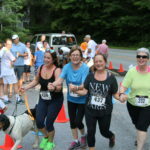 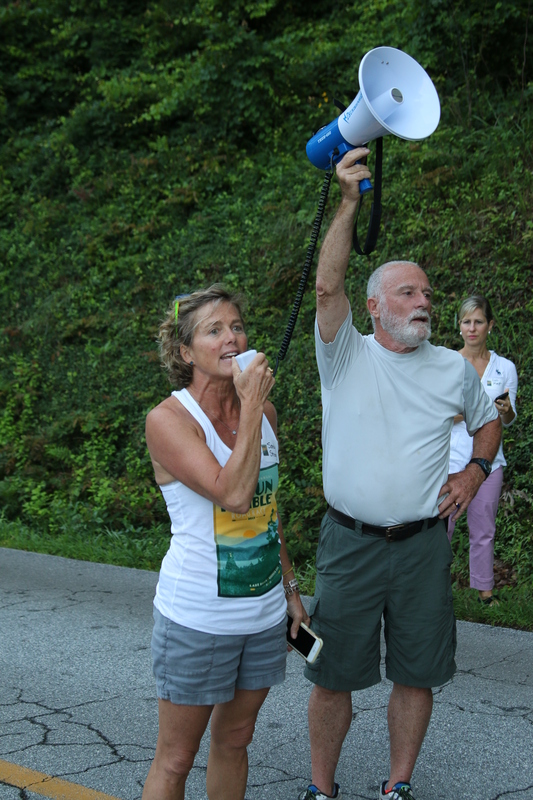 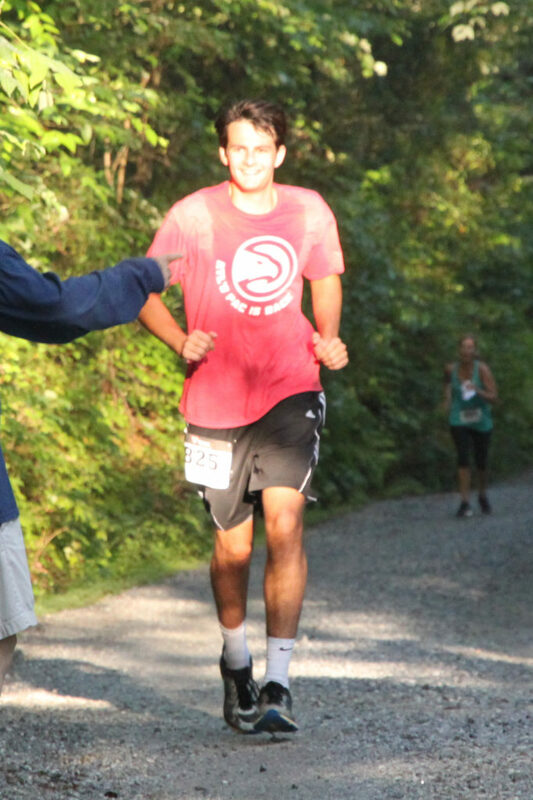 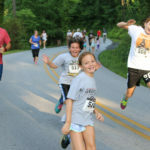 Last year the Ramble contributed more than $24,000 to the Lake Rabun Foundation. 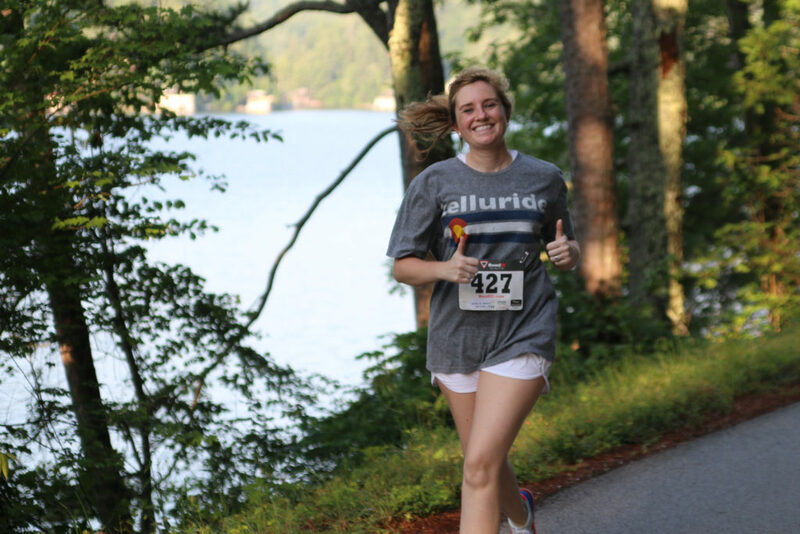 The sustained success of this race will make it possible to help even more deserving students.